This practical course will cover outbreak investigation, pandemic planning, recent developments in respiratory pathogen biology and therapy, and will focus around two practical scenarios in which participants will gain experience in managing an acute epidemic. This EU funded course is available for a specially reduced fee. Several bursaries and travel grants are available. For further details on the course, and how to register, please click HERE. 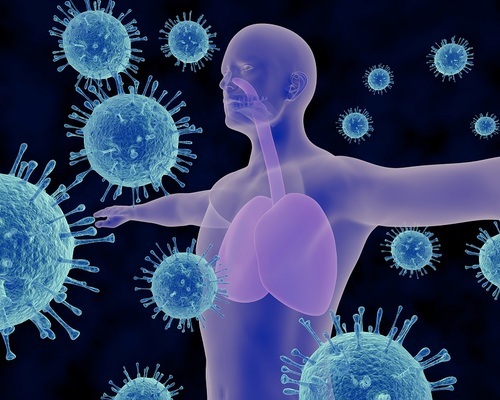 This course is organised by the European Respiratory Society and the Platform for European Preparedness Against (Re-) emerging Epidemics (PREPARE) and supported by the European Commission through the Seventh Framework Programme (FP7).